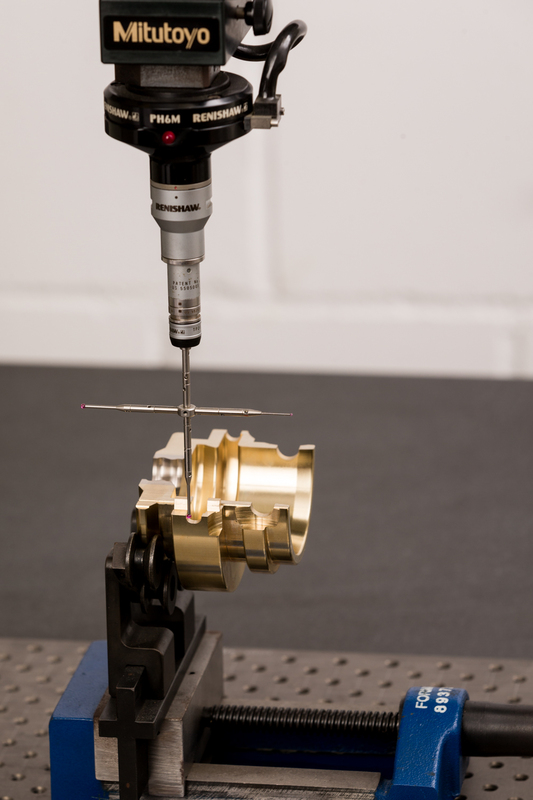 We use conventional measurement technology as well as fully automated measuring machines from leading manufacturers – programmable and adaptive. Every measurement is logged and recorded. If you wish, we can devise tailored test reports for your customer Needs. Regular in-process inspections at various stages of the production process ensure that even the slightest irregularities can be immediately fixed. Every production run concludes with a final inspection. This guarantees that you receive only flawless products. We regularly inspect and document our measuring Equipment. We use tailored test reports and master gauges for custom requirements (such as tapering). This ensures that the way our products fit is 100% repeatable.